News Corporation and BSkyB's proposed merger is unlikely to receive Government approval for weeks, as broadcasting regulator Ofcom continues to work with the Government and News Corp on the deal. 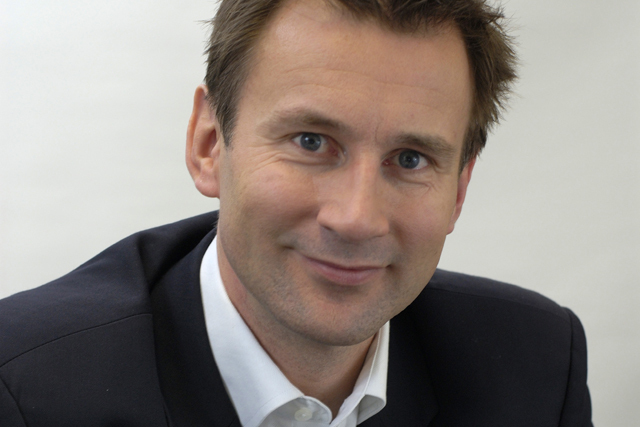 Culture secretary Jeremy Hunt had suggested that a decision would be made on whether to approve the deal, or refer it to the Competition Commission, soon after the end of parliamentary recess on 26 April. In March, he accepted undertakings that would see Sky’s news service Sky News spun off into a separate company. Under the undertakings, News Corp would only be able to own 39.1% of the new business, the same proportion it owns of Sky. Hunt launched a two-week consultation into the undertakings and by the time the consultation closed on 21 March, the Department for Culture Media and Sport had received 38,000 responses. News Corp first made its bid for Sky in June last year, when the independent directors of Sky rebuffed a proposal of an offer of 700p a share for the 61.9% of Sky News Corp does not already own. It is understood that Ofcom is still working with the DCMS and News Corporation on the "substance" of the undertakings offered by News Corp. Ofcom is believed to be concerned with the editorial and financial independence of the new company. In order to ensure editorial independence and integrity in news reporting, the new company's board would contain a majority of independent directors, an independent chair, and a corporate governance and editorial committee of independent directors. Responsibility for ruling on media competition issues passed to Hunt from business secretary Vince Cable in December after Cable was caught saying he had "declared war" on Rupert Murdoch, by undercover reporters. It is understood that a decision is not expected for at least a couple of weeks and may not even be announced by the end of the month. A spokeswoman for News Corp said it continued to co-operate with the process. Spokesmen for the DCMS and Ofcom declined to comment.